On April 3, Ultra Music will release the much anticipated debut artist album from rising dance music star Adrian Lux. 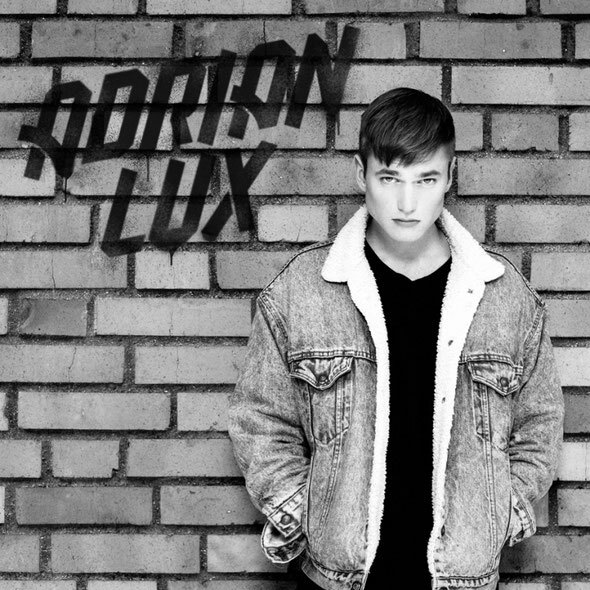 Known for his skill in marrying dance music with a great pop vocal, Adrian Lux’s debut artist album showcases the hits the first brought him international acclaim and several brand new tracks destined for the top of the charts. Great news is that ‘Teenage Crime’ is included, which went certified Platinum in Australia and was consistently supported from the likes of Tiësto, David Guetta, Avicii, Ferry Corsten, Sander van Doorn and many more. ‘Teenage Crime’ sets the stage for an album’s worth of dance pop bliss with epic tracks including ‘All I Ever Wanted’ (feat. Joakim Berg), ‘Weekend Heroes’, ‘Can’t Sleep’, ‘Angels’, ‘Boy’(feat. Rebecca & Fiona), ‘Alive’(feat. The Good Natured), ‘Fire’ (feat. Lune) and the new single ‘Burning’(feat. Dante). And, Adrian’s unique cover of Axwell, Angello, Ingrosso & Laidback Luke feat Deborah Cox ‘Leave The World Behind’. With numerous smash original productions and recent remix work for the likes of Britney Spears, Natalia Kills, Roger Sanchez, the TRON soundtrack, Miami Horror and PNAU already under his belt, Swedish based Grammy nominated (2011) and Aria nominated (2011) Adrian Lux is definitely one of the hottest young producers on the scene. In January, Adrian Lux was nominated for two Grammis (Sweden’s Grammy Awards) in the “best electro/dance track” (along with Avicii, Little Dragon, Rebecca & Fiona and Swedish House Mafia) and “Newcomer of the Year” categories. Adrian Lux at Miami Music Week!